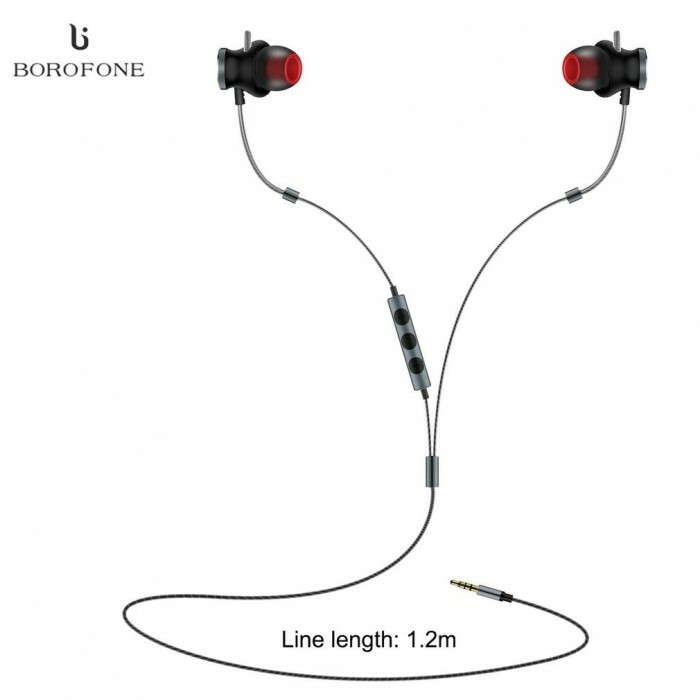 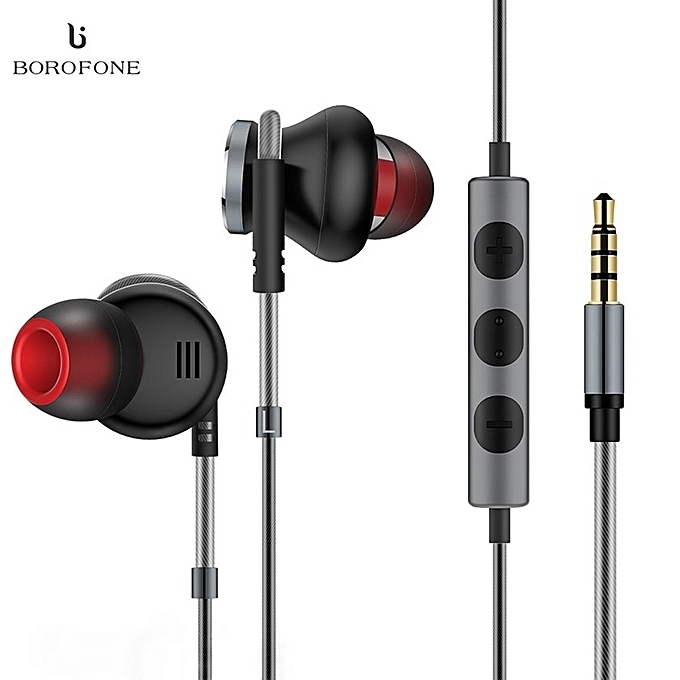 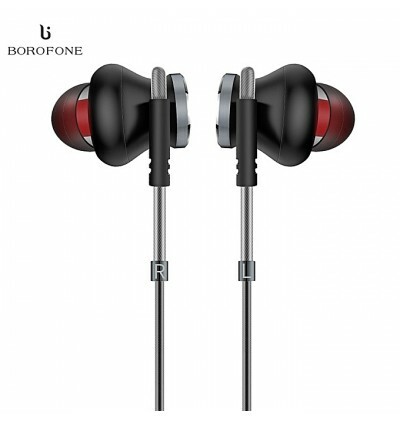 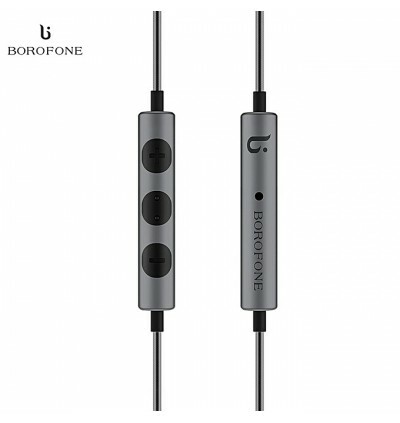 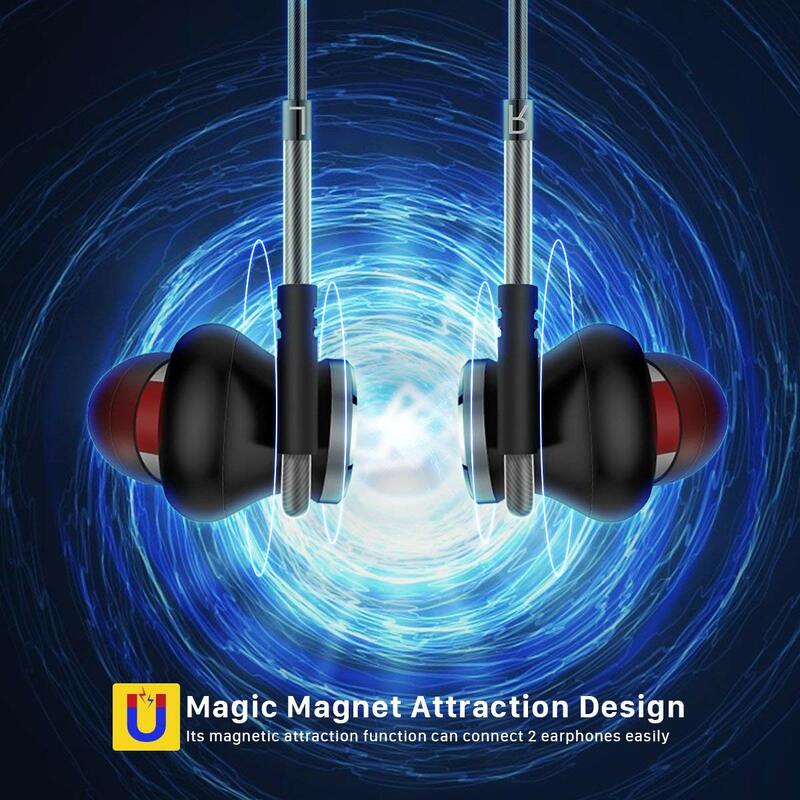 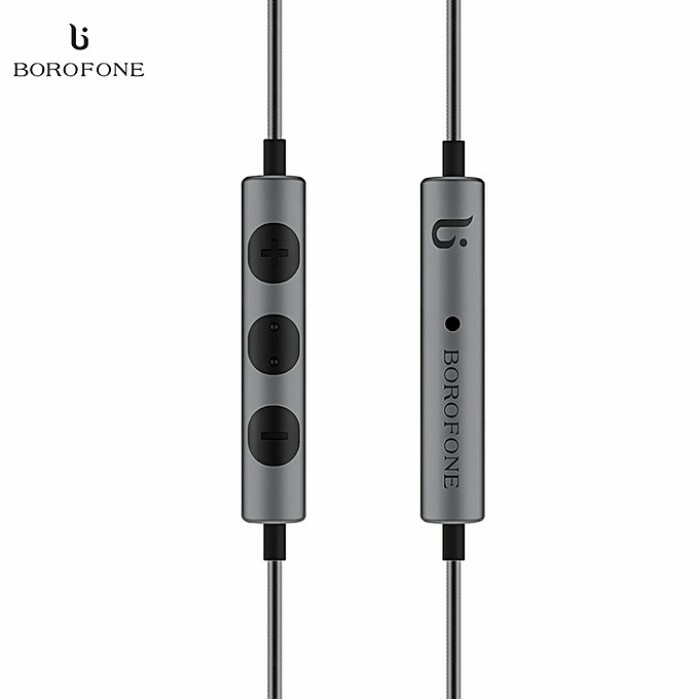 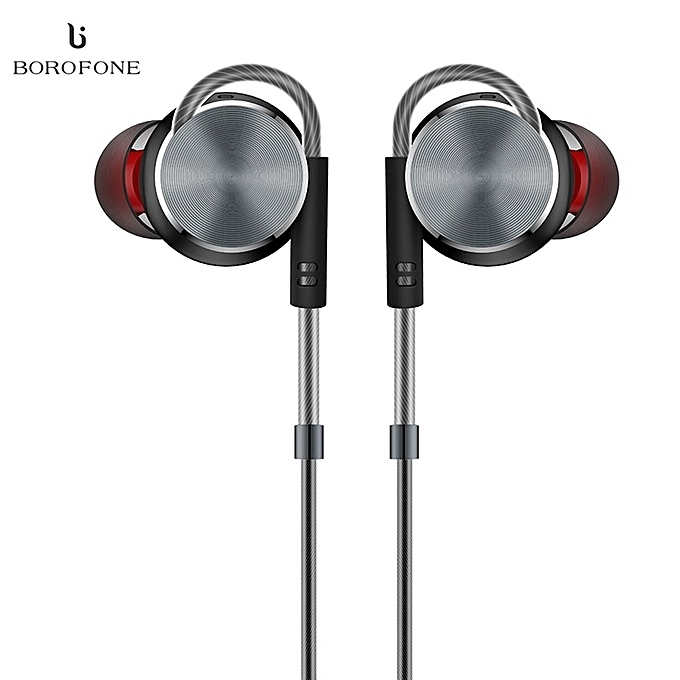 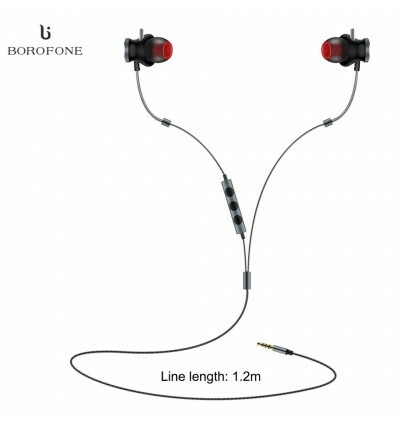 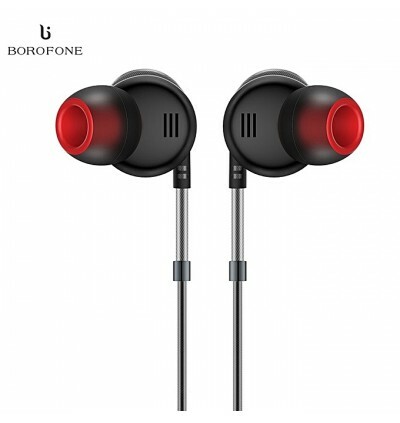 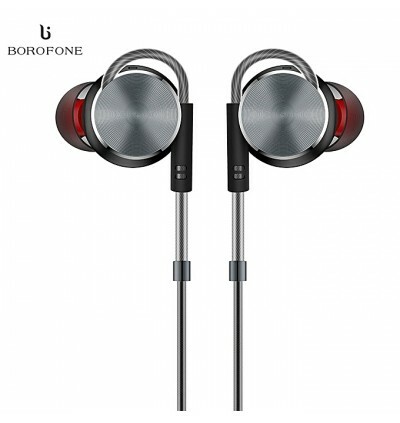 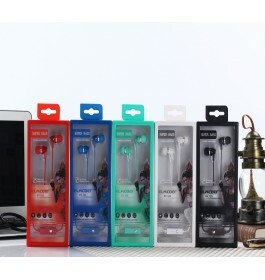 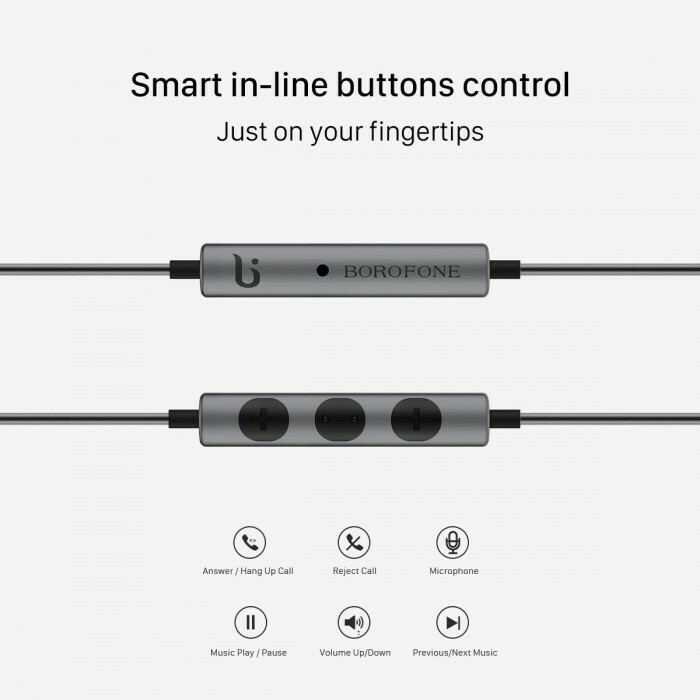 The earphone lower part using CNC finished aluminum alloy and anodic oxidation treatment to improve product texture. 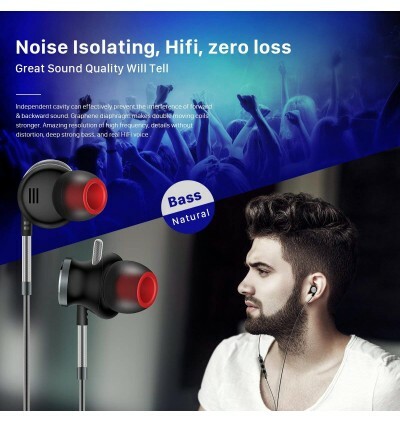 Distinctive Sound: With composite vibrating diaphragm, it provides more smooth vibration and performs distortion-free sound and better ductility of crisp highs. 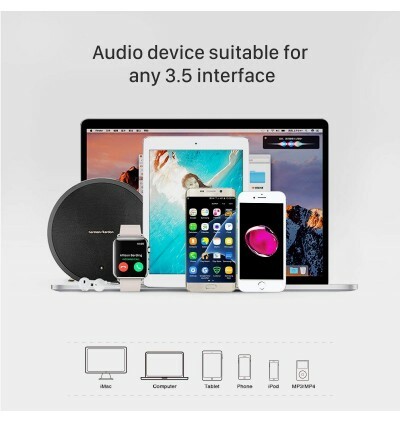 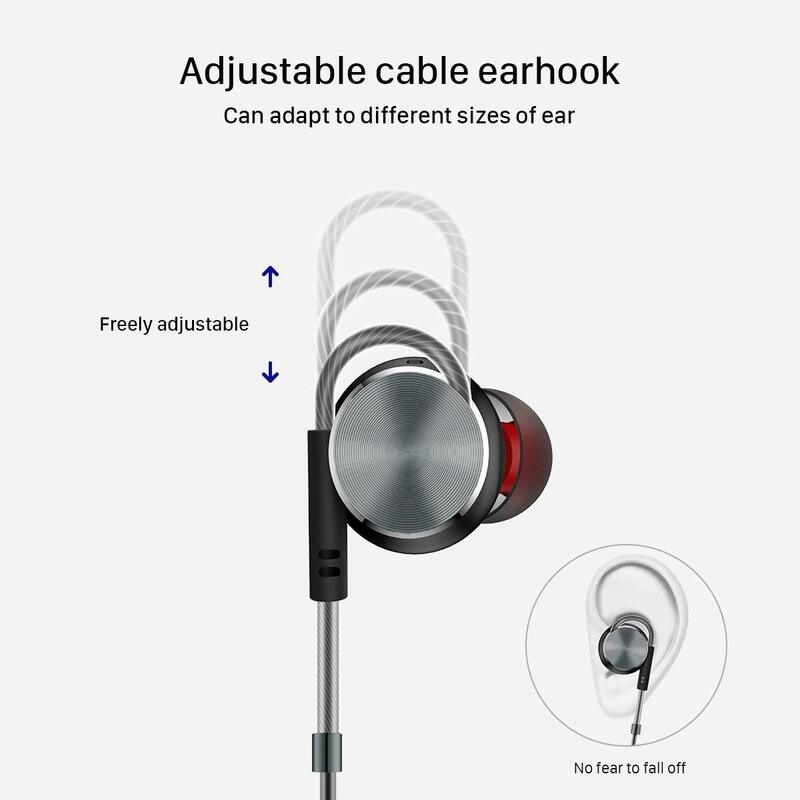 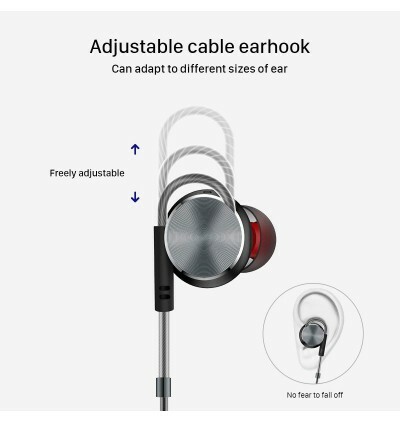 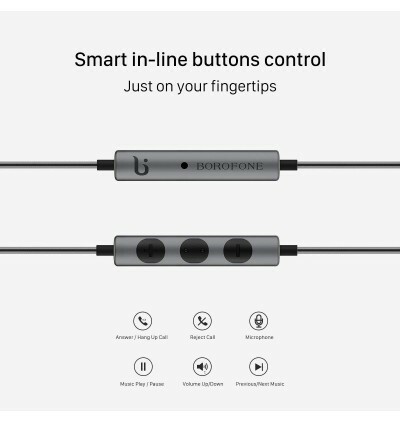 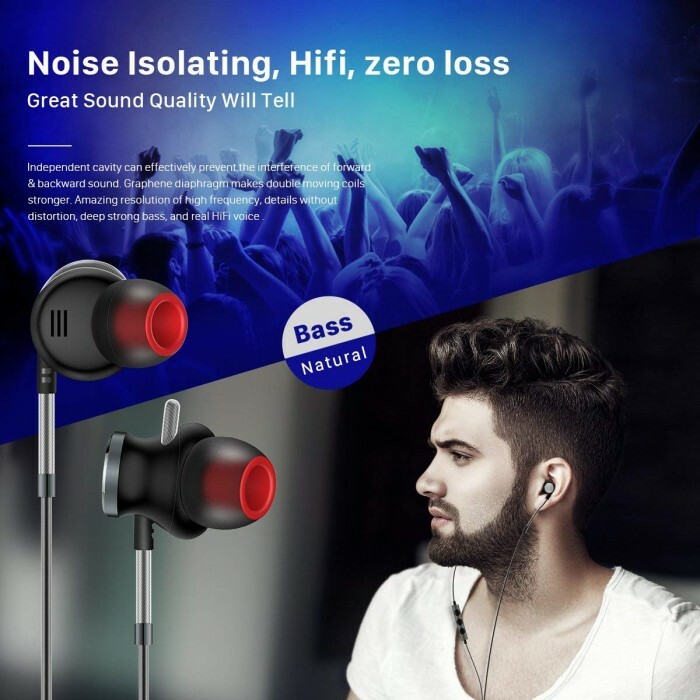 Comfortable Wear:earphone is small and the oblique angled conduit of ergonomic design perfect fit ear canal and provides comfortable wearing. 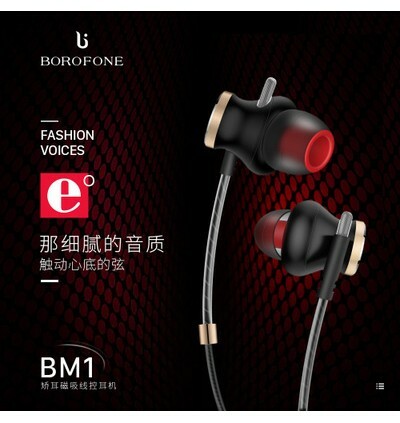 It looks small and lovely, gorgeous colors, sleek body lines, light and compact, easy to carry.